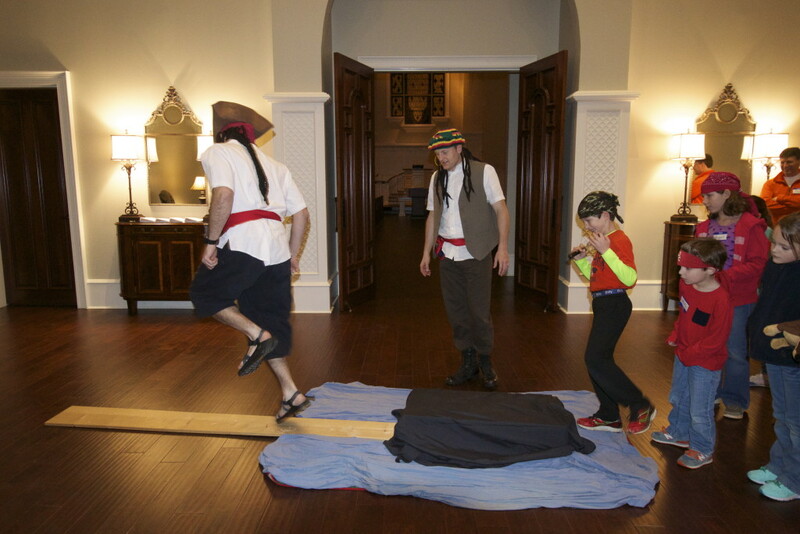 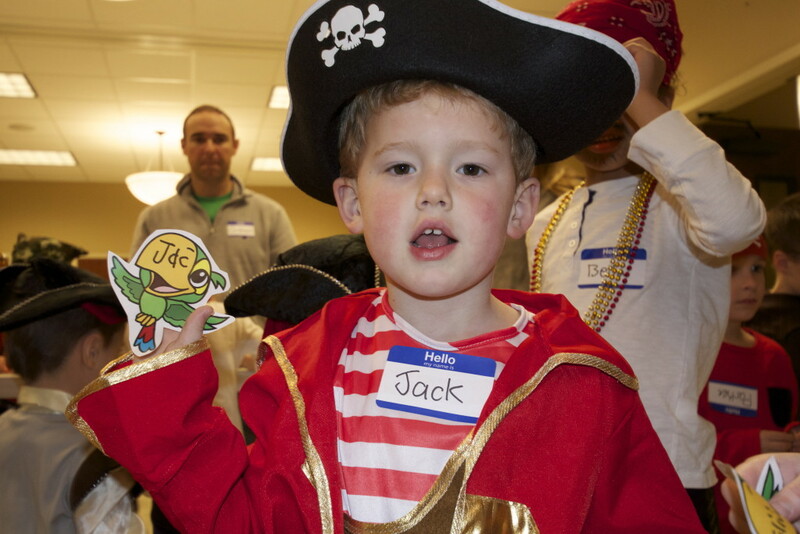 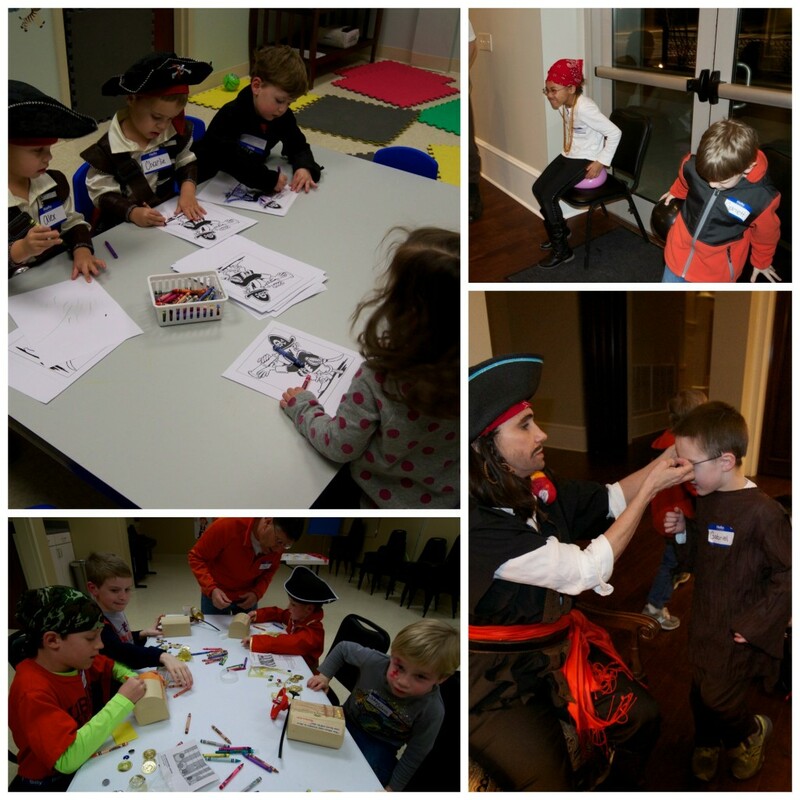 Parents’ Night Out: Seeking our REAL treasure! 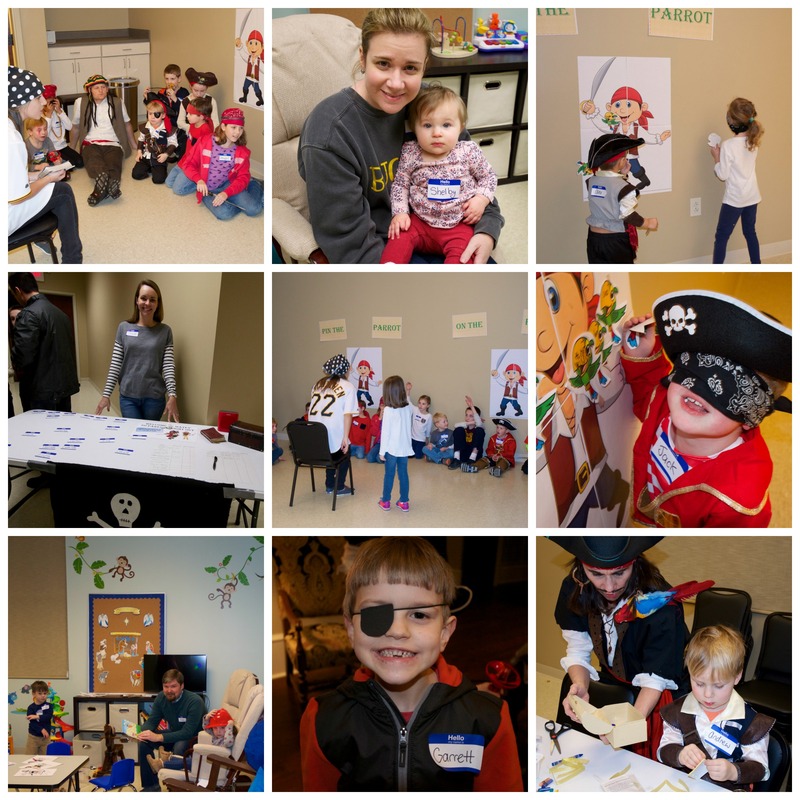 Our first Parents’ Night Out of 2016 was a huge success, and we have pictures to prove it! 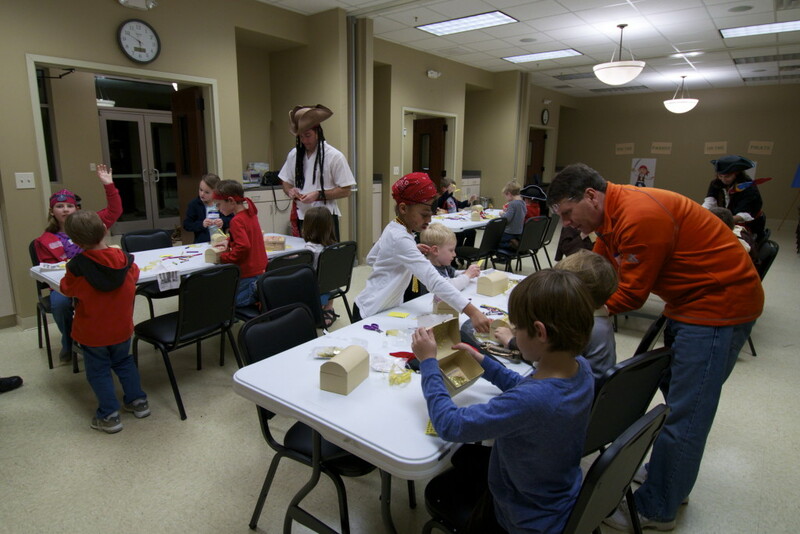 We are so thankful to have some AWESOME volunteers in our children’s ministry to put this together. 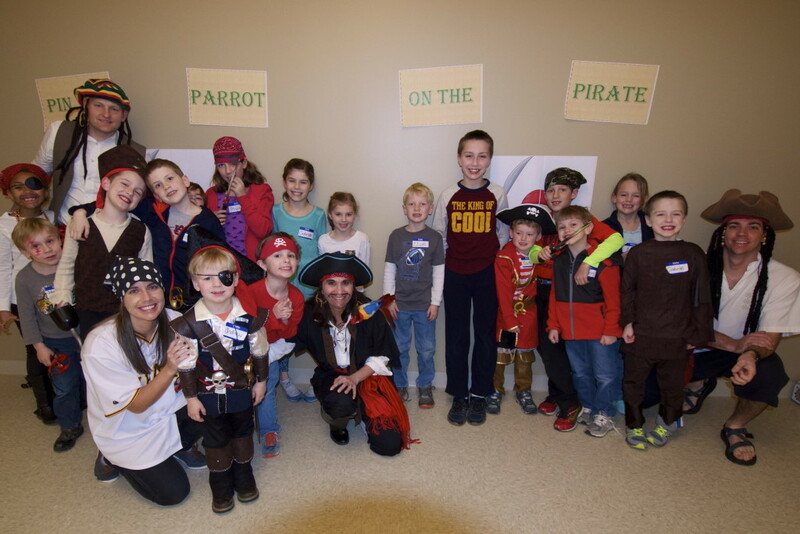 Thank you to Meg and her team of pirates who came together to serve the parents AND provide a fun and loving environment for our children. 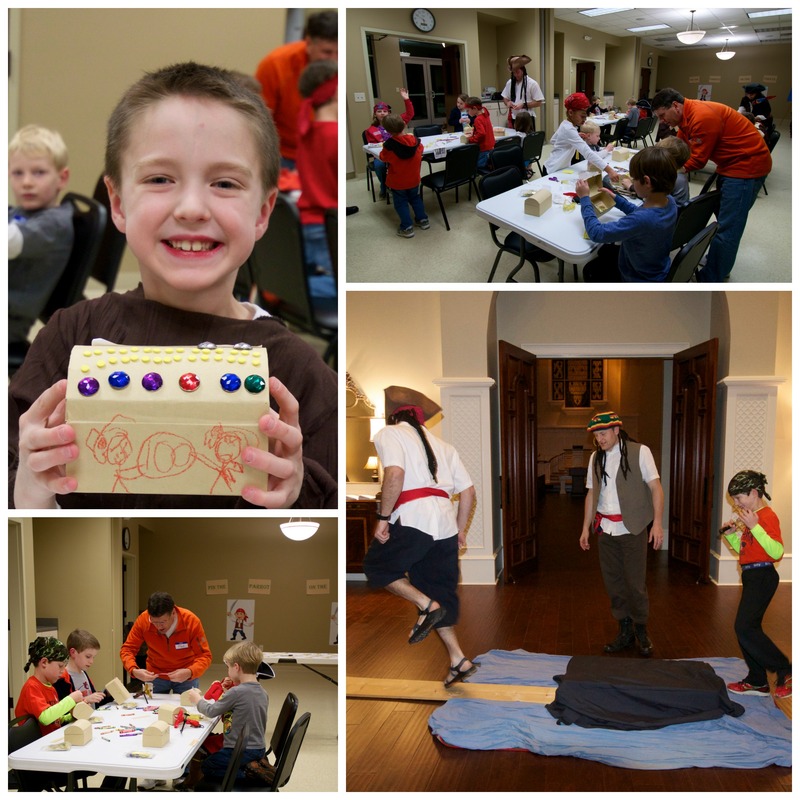 Parents’ Night Out is a quarterly fellowship that brings our children together for a Christ-centered lesson and playtime while their parents enjoy a few hours away. 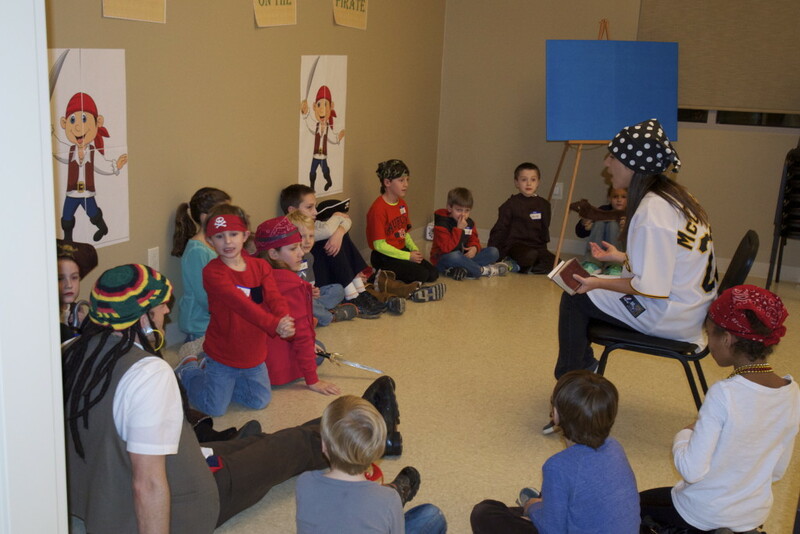 If you’d like to be involved in this ministry, email the church.